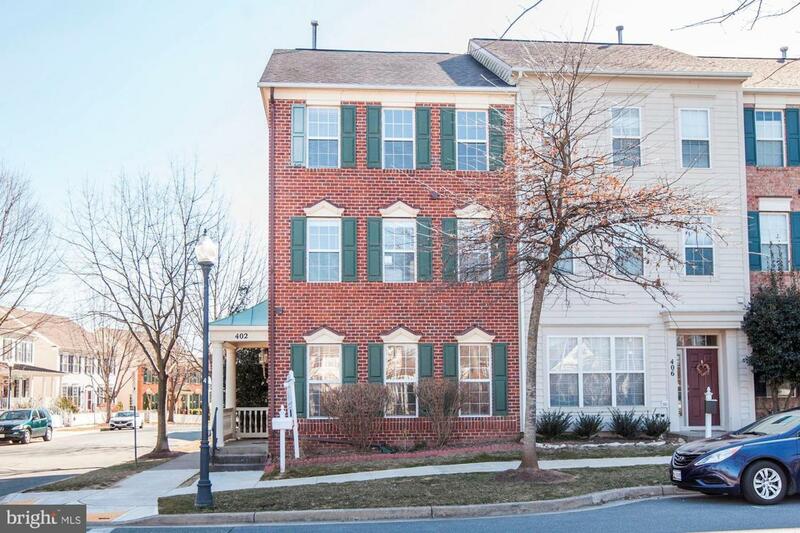 Spacious and open END UNIT townhouse in sought after Lakelands. Lots of windows and high ceilings and to the openness and floods the space with natural lighting. Enjoy entertaining family and friends in the gourmet kitchen with granite counters, island, stainless steel appliances and gas cooking. Living and dining areas plus the family room with gas fireplace completes the main level. Sleeping quarters are on the upper two levels with an additional family room and bonus room. 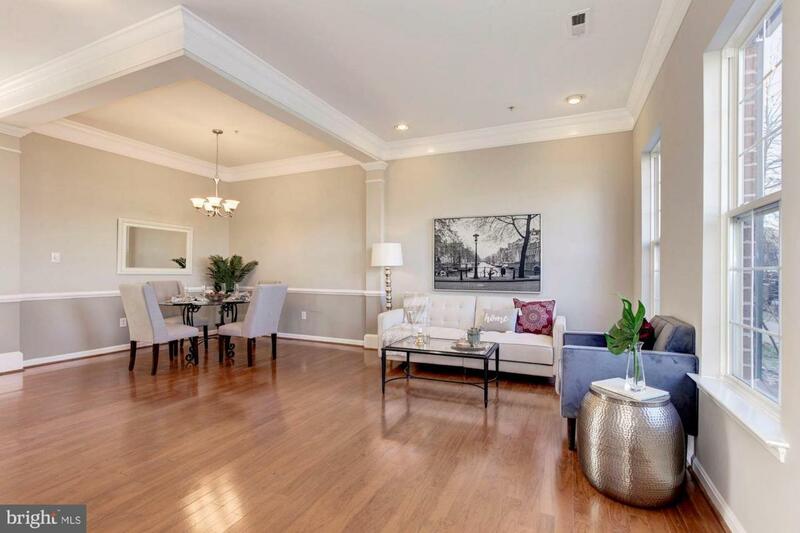 Owners' Suite with spa bath has 2 walk-in closets, fan, trey ceiling, and dual sinks. Vaulted ceilng in the upper family room creates an open and airy feel. Outdoor entertaining or private time can be enjoyed on the slate patio. Freshly painted in designer colors, new carpet, and light fixtures are some of the updates done; making it ready for you. 2 car garage has plenty of space for all your toys. 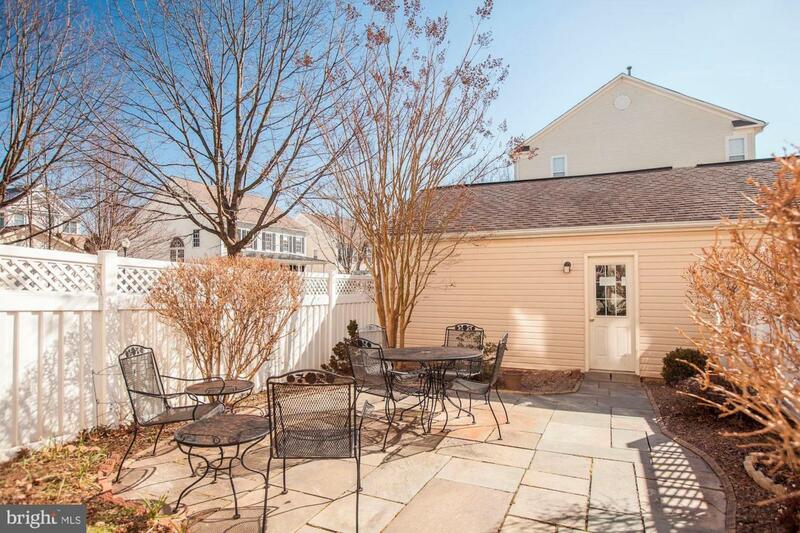 Conveniently located near the community clubhouse, park, pool, tennis court, and tot lot. 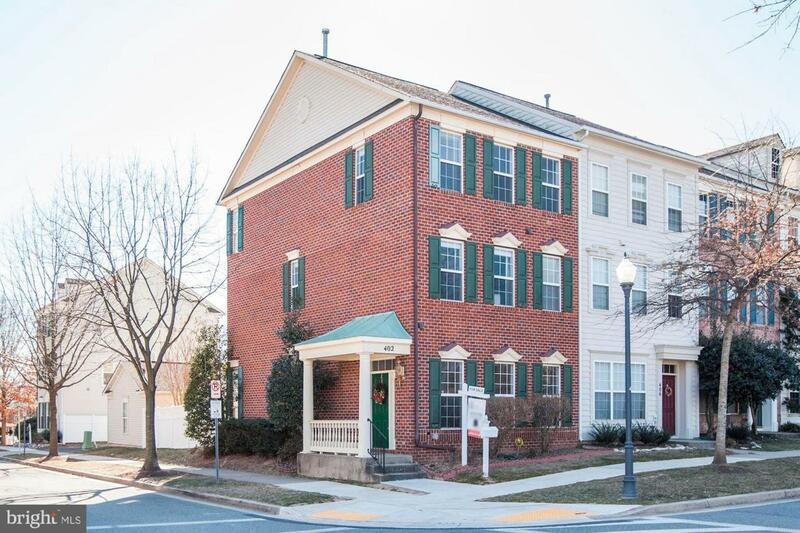 Enjoy downtown Kentlands for its shops, restaurants, farmers market, and so much more. Come, stay, and play. Welcome Home!